Get the latest news from RT on Israel and its major cities Jerusalem and Tel Aviv, including breaking news, sport, weather and travel. Israel is a country in the Middle East. It has high living standards and a strong economy, but is engaged in a number of international conflicts, including confrontation with Palestine. Check out RT.com for the news and updates on politics and the economy in Israel, as well as on the serious ongoing conflict between Israel and Palestine. Jerusalem is a disputed territory, as both Israeli and Palestinian authorities consider the city to be their capital. 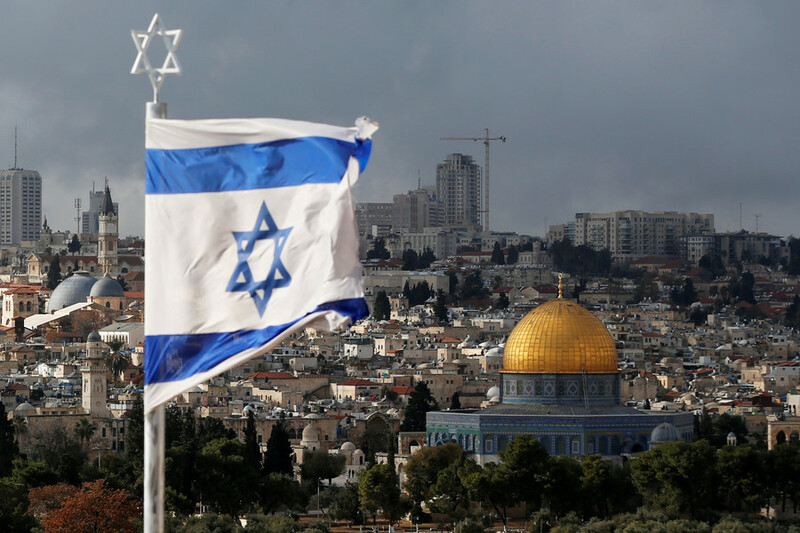 In December 2017, US President Donald Trump formally announced the government’s decision to recognize Jerusalem as the Israeli capital. On May 14, 2018, the US embassy was moved from Tel Aviv to Jerusalem. The international community, including the UN, condemned the action of the Trump administration, considering it to be a violation of international law, as many Palestinians live there as well. 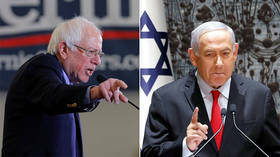 Find news and articles on relations between Israel and the US and updates about further actions of the US concerning Israel. There are a lot of historical, cultural places, as well as seaside, in Israel, which make it attractive for tourists all over the world. Follow RT on the news and articles on the most interesting places and tourist destinations in Israel. Don’t forget to check out authors’ opinions on news and current events taking place in Israel. Hezbollah leader Hassan Nasrallah has ruled out a summer of war with Israel, denying reports his Lebanese Shiite organization was planning for military conflict. 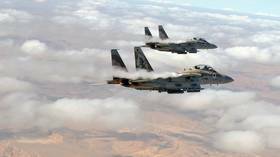 He said the Israel Defense Forces (IDF) are not prepared for battle. 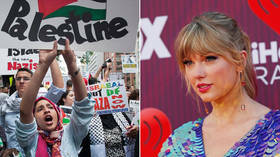 An over-the-top fan of Taylor Swift is using her rising Twitter fame to spread word on the Israeli occupation of Palestine, raise funds for Palestinians and tell followers how she went to jail for refusing to join the IDF.